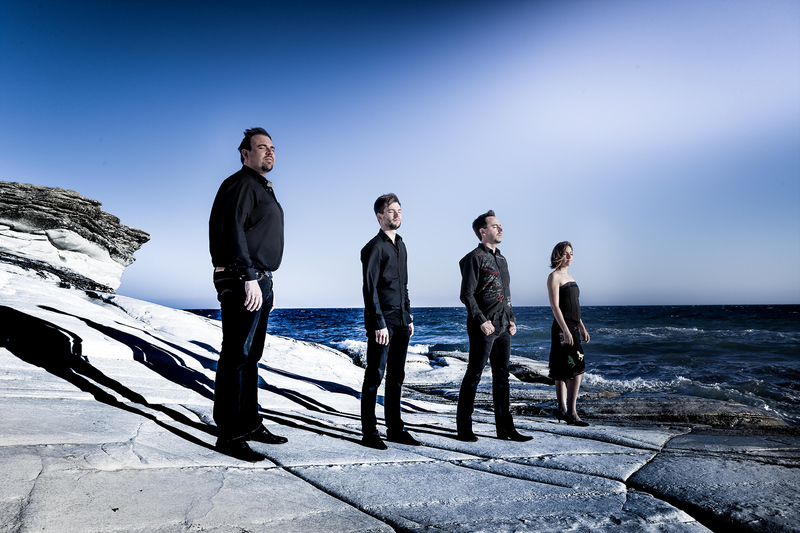 Recognised by The Guardian as “impeccable players”, the quartet is recipient of an array of international awards, from the Pro Quartet – CEMC foundation in Paris, the Verbier Festival Academy and the Union of Belgian Composers (Fuga Prize), they also received the Octave for best exponents of contemporary music. In 2013, they were honoured at the HSBC EMA Awards and received an invitation to premiere Oracion; a major cross-over project featuring both world and contemporary music, produced by the Abbaye de Royaumont and premiered as part of the Aix-en-Provence festival. 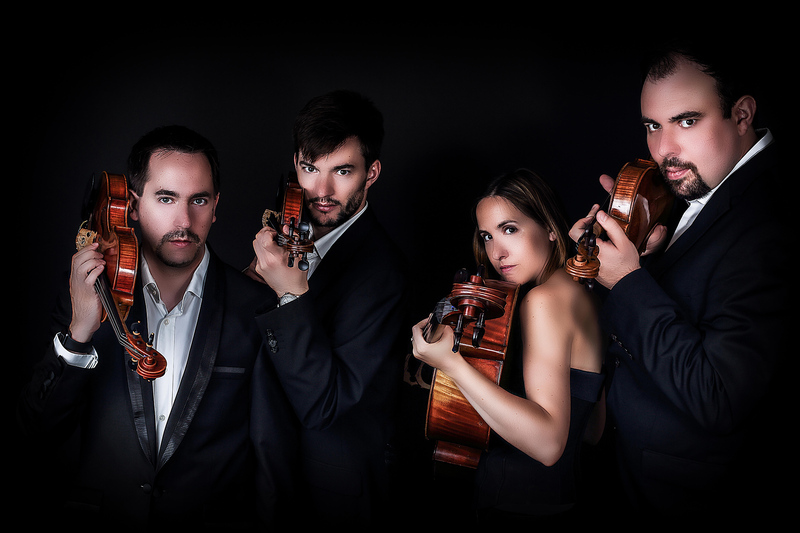 The Tana String Quartet has appeared at prestigious festivals and concert series worldwide including Aix-en-Provence, Berlioz, MUSICA à Strasbourg, La Folle Journée, Saint-Denis, Albi, IRCAM/Manifeste, Musiques du GMEM, Controtempo, Verbier, Ars Musica, Klara, Darmstadt, Faithful in Berlin, Vale of Glamorgan, Girona, San Sebastian, Mostra Sonora/Valencia, Auditorium du Louvre, Cent-Quatre/Radio-France, Villa Medici in Rome, Pharos Foundation in Cyprus, Wigmore Hall, Conway Hall, BOZAR and Auditorium de Dijon. 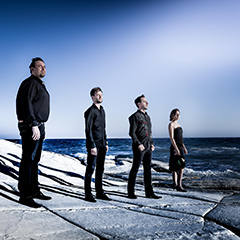 Last season saw them premiere a number of major new works composed for them, including Aracne, by Spanish composer Hector Parra, premiered in Paris (Louvre), and repeated at the Girona Festival and Wigmore Hall in London, and later in 2016 at the Palau de la Musica in Barcelona. In 2015/2016 the Quartet will make their debut appearances at the Philharmonie de Paris and Concertgebouw in Bruges with the premiere of Yann Robin’s Quartet No 3, which they will also perform at the Konzerthaus in Vienna, together with Hector Parra’s new piece. Tana is the only European ensemble to have discarded conventional scores to perform from iPads, which they also use to accompany their educational work. 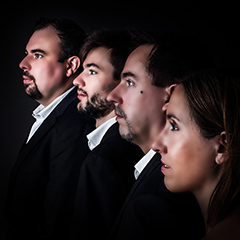 A privileged partner with Music Research Centres including: Centre Henri Pousseur in Liège, Belgium; GMEM in Marseille and ArtZoyd in Valenciennes, France, the quartet gave the first ever concert on hybrid instruments, premiering a piece by Peruvian composer Juan Gonzalo Arroyo. The new system is a major contribution to electronic music. 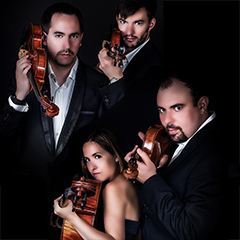 Following the success of their debut recording, the complete string quartet music of French composer Jacques Lenot for the Intrada label, the Quartet continued their eclectic discography with an album devoted to saturated music by Bedrossian, Cendo and Robin, Shadows, released in January 2016, which precedes a second volume for Paraty dedicated to electronic music. In the meantime, the quartet has released the complete works for string quartet by Steve Reich for the MegaDisc Classic label, acclaimed by press, receiving CHOC Classica september 2016.